"NEVER GIVE UP! FAILURE AND REJECTION ARE ONLY THE FIRST STEP TO SUCCEEDING." 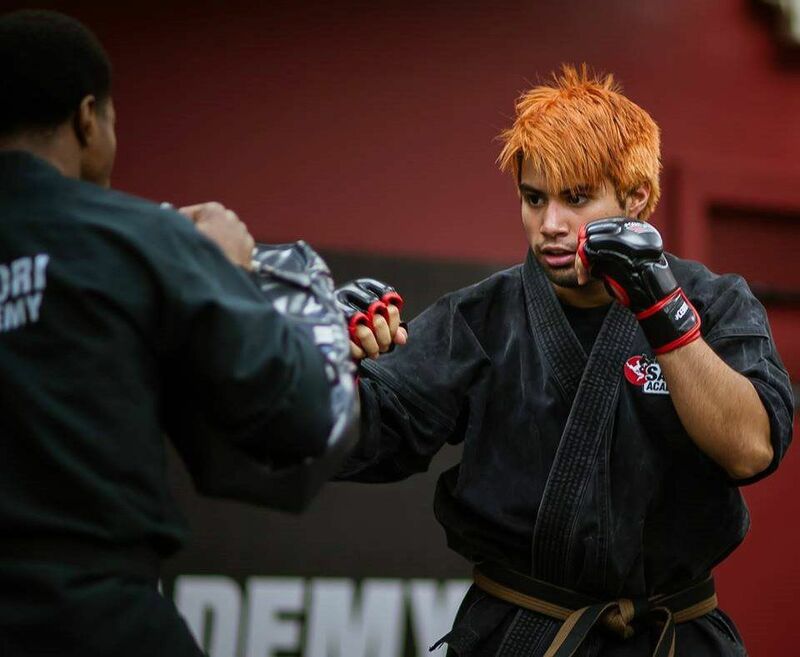 Satori Academy combines techniques and principles from a variety of Martial Arts styles including Kempo Karate, Muay Thai Kickboxing, Brazilian Jiu Jitsu, Filipino martial arts, and Combatives Self-defense to provide you with the best self-defense system possible. Most styles focus on one area. Our hybrid approach gives you the edge and the ability to protect yourself in any situation.